It will be a great opportunity to see the equipment and hear from some of the volunteer firefighters. 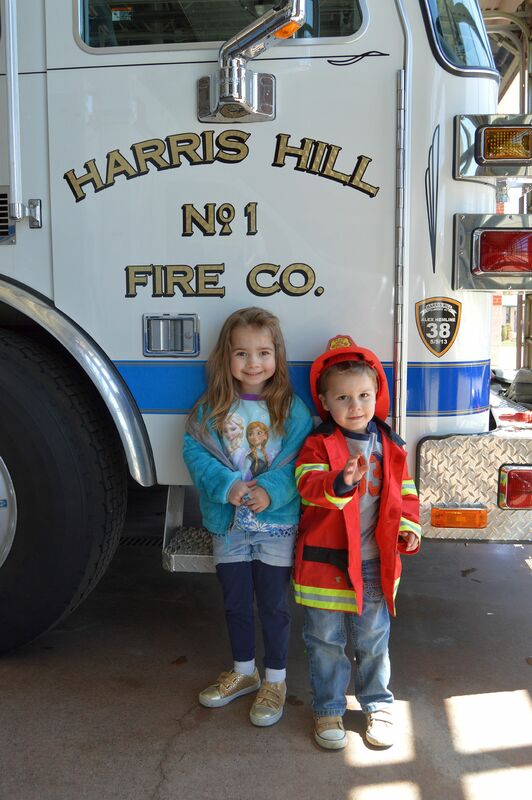 Children are amazed when they are allowed to climb into a fire truck or try on one of the firefighters boots. It also a chance to thank these incredibly dedicated neighbors who help make Harris Hill and Clarence a safer place. Photo from Harris Hill Volunteer Fire Company Facebook page. For anyone who has ever considered becoming a volunteer firefighter and would like to learn more this is a good event to attend. 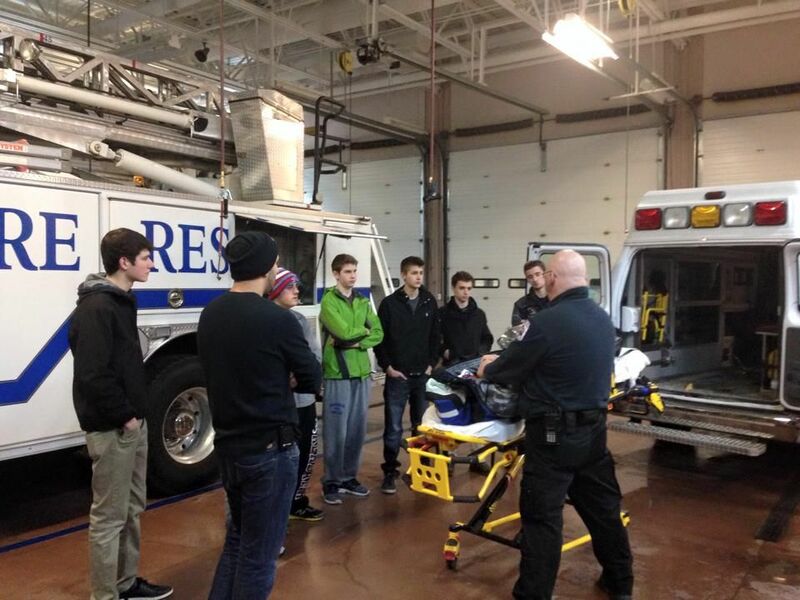 Current volunteers will gladly discuss their involvement in the fire company and how it might be a good opportunity for those looking to serve. Watch the short video we made last year on what it means to be a volunteer firefighter at Harris Hill Volunteer Fire Company. You can view it here. Cover photo from Harris Hill Volunteer Fire Company Facebook page. Next Next post: Photos: Sunday’s Bike Swap a big Success!